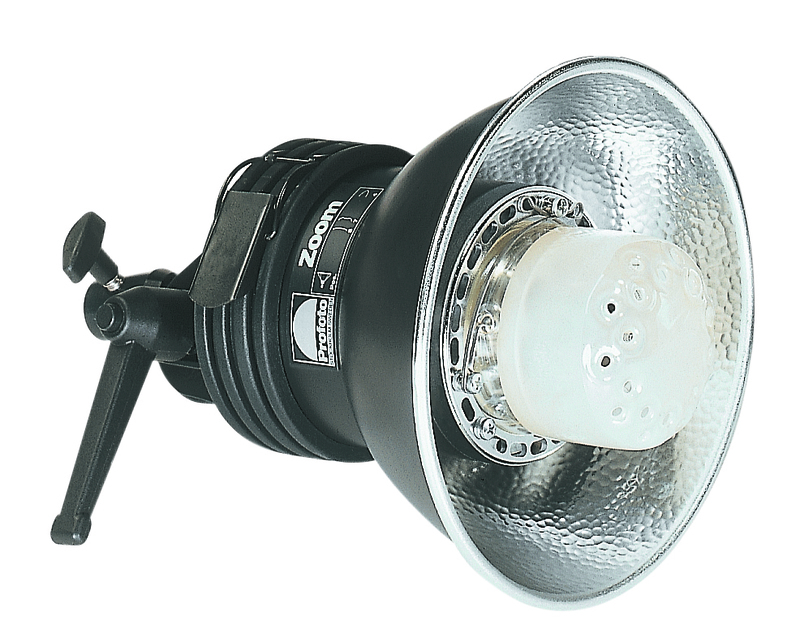 Last week we delved into the world of Tungsten lighting and weighed the pros and cons. Today's discussion will be about strobe lighting. Light is created when a spark is thrown through a tube filled with gas. The result is a light with a very short duration. While that might seem like a disadvantage, it's actually not. The short duration means you need not fret about movement in your subject or camera. Another advantage of strobe lighting is that the light is the same color as daylight. If you remember from last week, Tungsten lighting is more yellowish in appearance. Strobe lights are powerful little devices that need to be well maintained. The capacitor in the light can store nearly 4,000 watt-seconds –not a small number! Because you're receiving so much light from a small light source, the light can often be harsh. 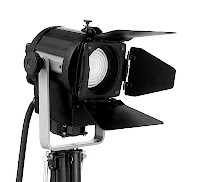 Light modifiers will be necessary to better control the light. Strobe lights need some form of reflector to control where the light is pointed. Umbrellas and softboxes are both excellent choices, which we discussed a few weeks ago. Strobe lights are an essential part of studio photography and photography lighting equipment. They offer versatility and the most control. New users will quickly learn that you cannot see the effect the light has on the subject. A flash meter will be needed to determine exposure. Take a few test shots to see how they come out. When lighting up a studio for the next great shot, there are numerous types of bulbs to choose from, each with their own benefits and disadvantages. Tungsten lights, also known as continuous lighting, are a type of incandescent lighting and are different from both fluorescent and strobe lighting. The filament in these bulbs are made from the metal tungsten, hence their name. 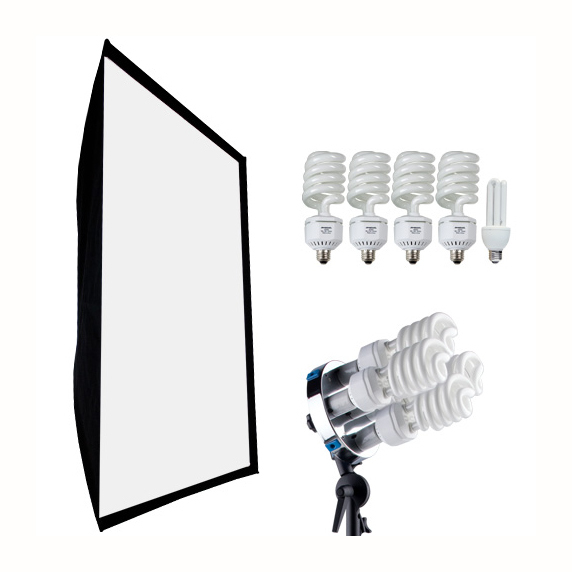 They are a popular choice among studio photographers, offering great flexibility and much warmer and softer light than fluorescent bulbs. Tungsten lighting reigned supreme for many years until the introduction of strobes, but it is still preferred by many photographers, as well as cinematographers. 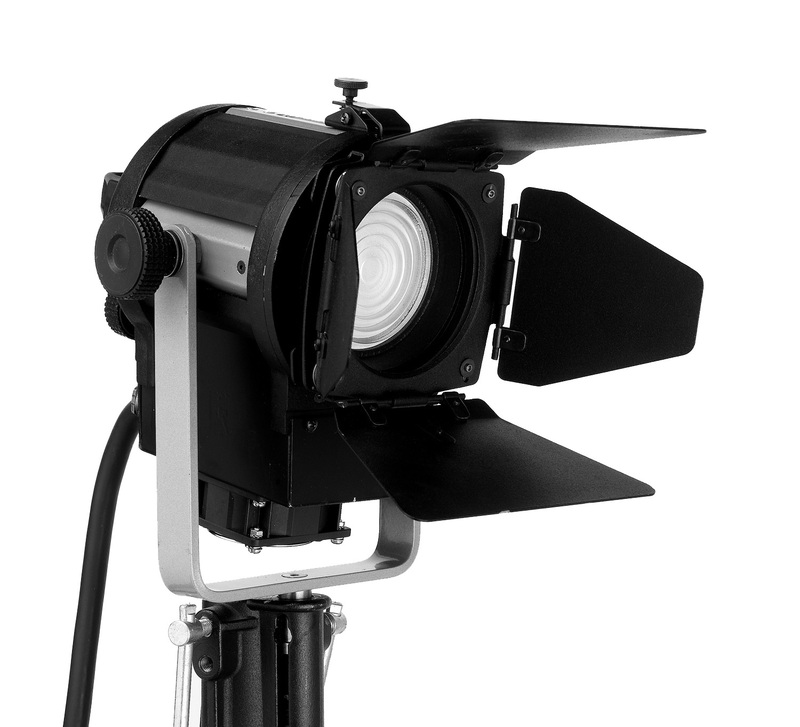 Tungsten lights work continuously, making them easier to work with and consistent. They are also popular among wedding photographers because they can create dramatic shots. 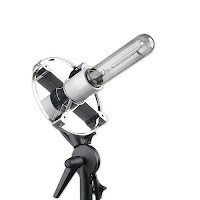 However, the main drawback to this photography lighting equipment is that they generate a lot of heat. 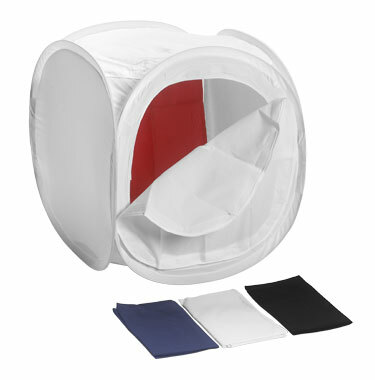 When using them in conjunction with reflectors, umbrellas, etc., you must purchase equipment that can withstand higher temperatures. Don't be surprised when the room becomes quite uncomfortably hot after several hours of shooting. The filaments also age faster than those in strobe lights causing them to become more unpredictable. You will need to replace them much faster. Tungsten lighting will also create a yellowish appearance. Photographers utilize different daylight filters to correct the temperature or they choose a tungsten white balance on the camera to minimize the yellow tint. 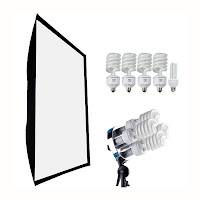 Consider the benefits of tungsten photography lighting equipment for your studio. Save 5% off your next purchase of Tungsten lights at SuperDigitalCity.com by using the coupon "tungstenlight5" at checkout.